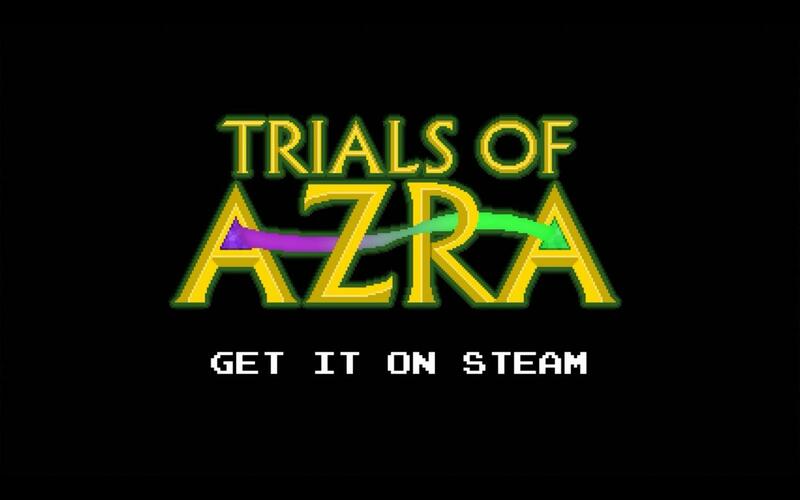 Trials of Azra is the first release of Onion Core, a small studio of only two people, whose most relevant mechanic is the ability to control the enemies you killed to solve otherwise impossible situations. If you want to invest a few minutes on the game, they do luckily provide a demo. Also, they're offering 20 free keys at IndieDB, under the 24 hs. modality. If you liked the game so far, you can proceed to the following link and enter the contest, just like the previous giveaways. Note: At time of publishing there is just under five hours to enter for a key. Play as Sam, a kid that controls the dead! (...) The gameplay is mainly about defeating and controlling your enemies, then using them to solve increasingly difficult puzzles. Once you control an enemy, you can switch back and forth between it and Sam. This ends either when the controlled enemy dies, or you start controlling another enemy (you can control just one at a time). The game features local co-op, which will probably (if you and your buddy get along) make things a little faster and more fun. Careful though, now there are 2 players who can mess up a puzzle or get killed by a deadly trap!